© Disney, Uses Bink Video. Copyright © 1997-2008 by RAD Game Tools, Inc.
Disney Interactive Studios is a well-known brand that produce the range of equipment including fitness & sports. In our library we have 57 original references of this distributer . 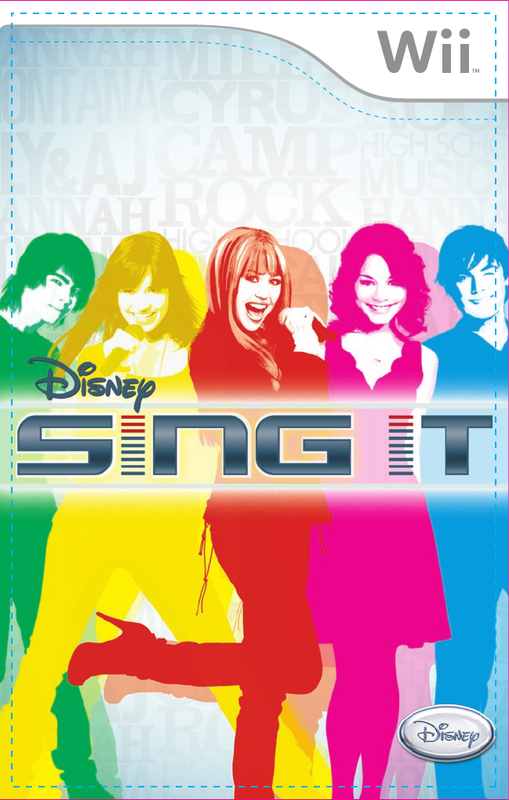 Now you're reading a user guide for Disney Interactive Studios Handheld Game System Sing It.